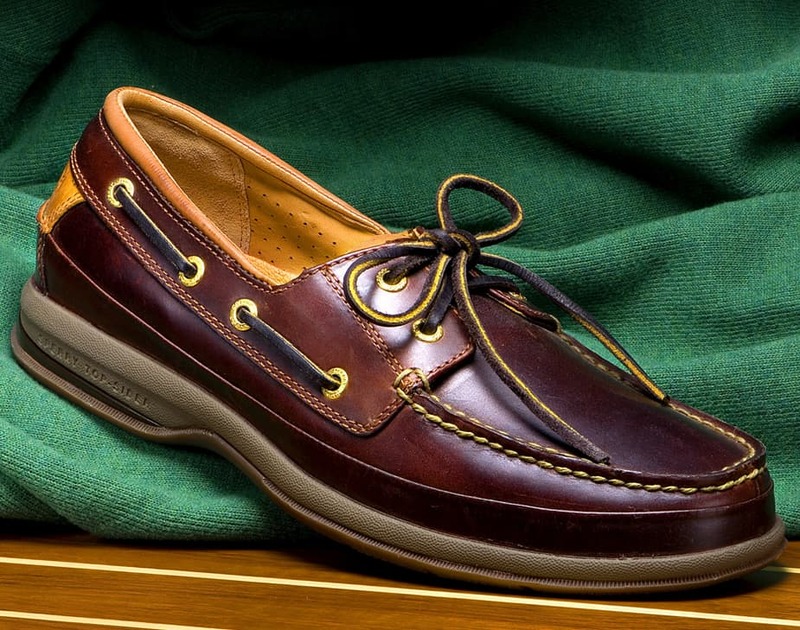 Sperry is offering a special discount for Memorial Day. Shop now and save 30% off all sale items with promo code: MDAY30. Offer valid through 05/30/16.